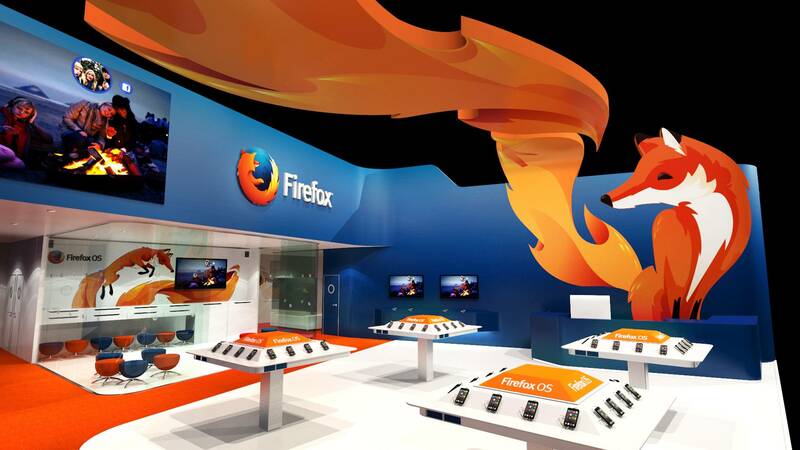 Firefox OS: Will it be Able to Bring New lineage in Indian Smartphone Market? Indian, as well as global smartphone market has seen the monopoly of iOS and android so far. With having almost 72% of the whole market share, Google’s most prized android platform has been the supreme force. In developing countries like India, most manufacturers are offering low-cost android phones to less-practiced user who wants to step into the smartphone world. However, Mozilla Firefox OS is pretty new, but it is eyeing the mass who do not have prior experiences of smartphones and apps. Mozilla OS could not create an impact on the mass yet, but the company is hoping to roll the dice with two Firefox based OS phones coming up soon with two domestic cell phone manufacturer in India. In early August, the veteran manufacturer Spice came up with its new model Spice Fire One Mi with the promise of providing low-cost smartphone in Indian market running on Firefox OS. This 8.89cm Mozilla OS-based device is priced at 2,299 INR. But to even make the newcomer Firefox OS attractive, Intex stepped a foot forward. The company announced the launch of their new Firefox-based smartphone Cloud-FX. According to the company’s claim, this device is going to be the cheapest smartphone in India so far. How Firefox OS can help the market? Though there are many vendors flaunting their low-cost android devices, targeting the first-time users, but the fact is, those less-practiced users just do not know how to get the most of those OS. 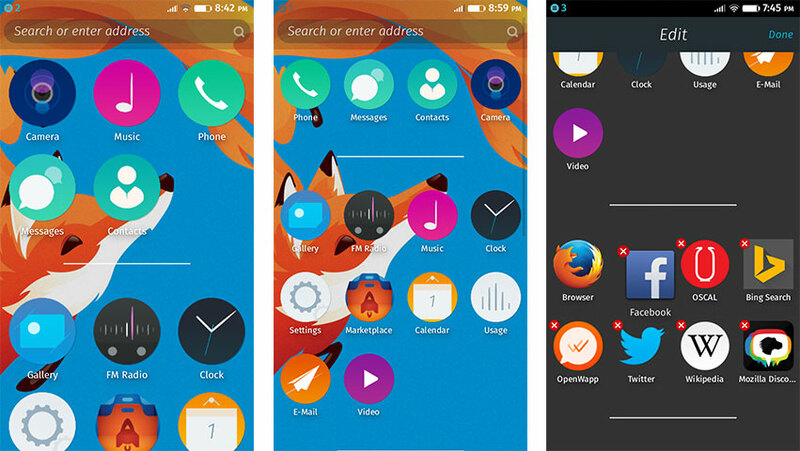 Firefox OS is just what they need right now. 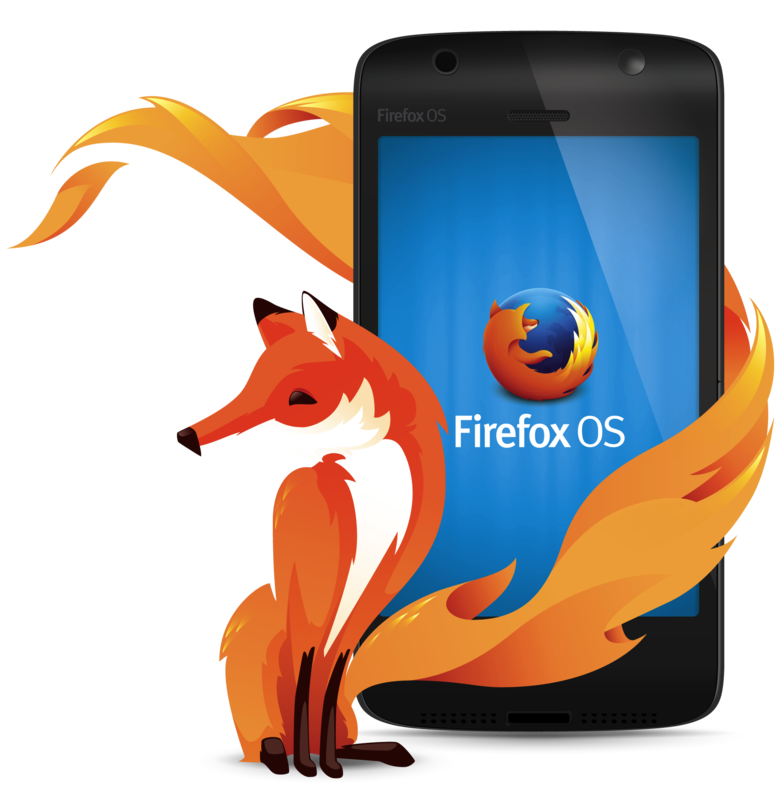 Firefox OS is expected to give the users a basic experience of smartphone. With less requirement, it runs on even low-end processors. Firefox UI enables the users to get the app easily and offers the developers full freedom, as on this OS platform apps are mainly web-apps or web pages. The price tag may attract a new set of customers to the reign, who are trying to switch over the smartphone world. With the launch of Firefox OS in Indian market, experts are expecting a lineage of OS very soon.